Where do I pick the motorhome up from? 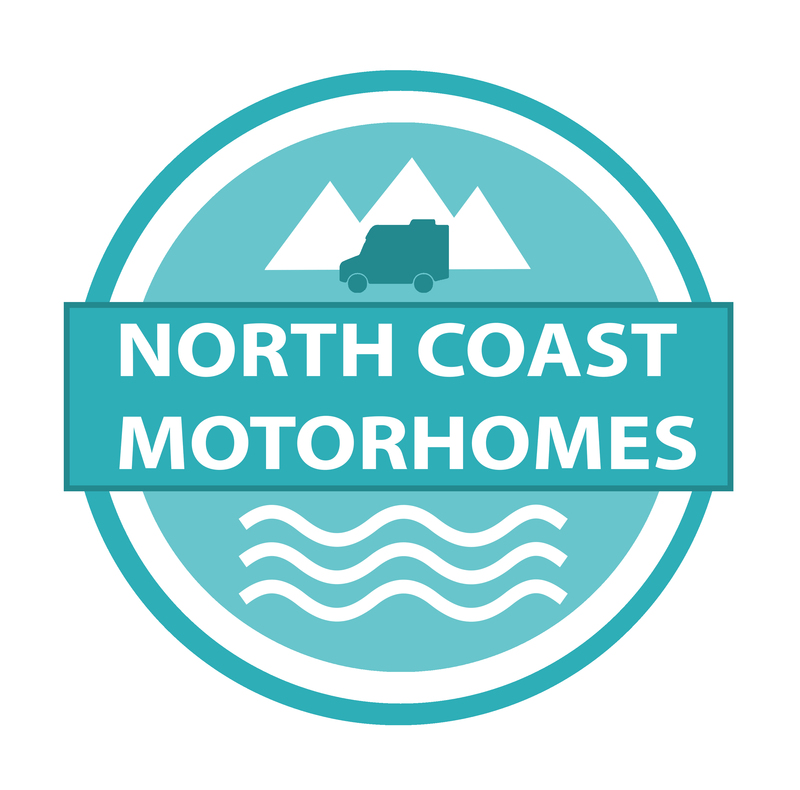 The motorhome is kept at our home 137 Pennyland Drive, Thurso. Handover will take place there. Your car can be left on our drive at your own risk. We also provide a collection service from the Northlink Ferry Terminal, Gills Bay Ferry Terminal, Wick airport, local bus stops and the Thurso train station free of charge. Collection from other areas may be available for a small fee. Yes we allow up to 2 dogs but you must provide their own bed/crate. Dogs are not permitted on the upholstery. An additional charge of £50 will be applied if dog hairs need to be cleaned upon return. Any damage caused by your dog will be deducted from your security deposit. Drivers must be aged between 25 -and 75. They must have held their licence for a minimum of 3 years. Where can the motorhome be driven? The motorhome is fully insured to be driven anywhere within the UK. It must only be driven on bitumen sealed roads or on tracks leading to campsites. The motorhome is fitted with a tracker. Can I take the motorhome to a music festival or cycling event? No. Our insurance policy does not allow the motorhome to be taken to festivals. We may permit it to be used for cycling events but please contact us to discuss this before booking. What type of fuel does the motorhome take? Diesel. The tank will be full and you must return it with a full tank. If you don’t fill the tank before you drop it off a refuelling charge will be deducted from your security deposit. What identification do I need to bring as a driver? You will need to provide at least 2 forms of identification. We need your current driving licence and a utilities bill (no more than 3 months old) showing the same address. If your driving licence doesn’t have a photo we will also need to see some form of photo ID, preferably a passport. We also need you to provide a DVLA check code. What is the £500 security deposit for? This is a refundable deposit which we hold to cover any damage caused during your hire or to cover additional cleaning, chemical waste disposal or refuelling costs incurred upon return. It will be used as the insurance excess should you have an accident. The deposit will be refunded within 7 working days provided the motorhome is returned in the same condition as you received it. We accept payment via bank transfer, cash or cheque. A non refundable deposit of £250 will be taken at time of booking. The balance and security deposit will be due 2 weeks before you collect the vehicle. Will we be given a handover? Yes. Please allow 1 hour for a detailed handover at time of collection. We will show you how everything works. If you have any problems during your hire period please contact us by phone. We will also carry out an inspection of the motorhome at time of drop off so please also allow up to an hour for this. Our motorhome is brand new and maintained regularly. If, however, you do break down we have roadside assistance and recovery. The details for this are in the folder in the motorhome. Please also contact us immediately. Do we need to stay in campsites? Definitely not. The motorhome is fully equipped to enable wild camping. Please do observe the Scottish Outdoor Access Code if you plan to wild camp. We do recommend at least one night in a campsite so you can use the facilities such as chemical toilet disposal, waste water disposal and refilling of fresh water tank. What do I need to do before returning the motorhome? Are there any restrictions on what I can take? Our insurance policy does not allow generators or any petrol powered items, including mopeds, scooters or outboard engines. We do not allow gas cylinders other than those provided by us. Any speeding fines or parking charges received during the hire period are the sole responsibility of the hirer.